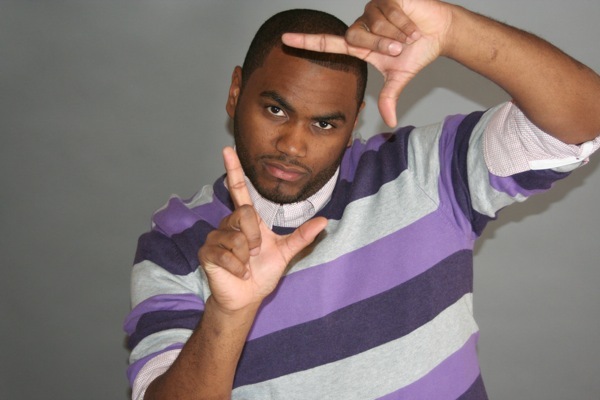 Moses The Comic is a seasoned Muslim comedian with a diverse range of innovative concepts who began his comedy career in Philadelphia at the world famous “Laff-House”. Since then Moses has performed all over the world with his routine bridging the gap between Muslims & Non-Muslims from Caroline’s on Broadway, The Hollywood Improv, The Laugh Factory, Uptown Comedy Corner, Jokes & Notes & many more. Moses has toured and/or performed domestic and internationally with superstar entertainers Kevin Hart, Michael Blackson, Steve Harvey, George Wallace, Charlie Murphy, Kelly Price, Snoop Dogg, Tommy Davidson, Deen Squad, Omar Regan, Preacher Moss, Jill Scott, Kindred The Family Soul among many others and has been featured on the BBC IPlayer and British Muslim Television Network in the UK. Moses performed and headlined in the sold out international & domestic comedy shows “The Super Muslim Comedy Tour” which has sold out over 50 shows across six countries and has been a huge success receiving rave reviews & raised over 3 million dollars for various relief efforts worlwide. Due to the success of the tour it won the “Fundraising Campaign of the Year” at the Muslim charity Awards in the United Kingdom. Moses The Comic starred in a Comedy Central Test Pilot “Minimum Wage” and is a registered writer with the Library of Congress and a member of the ‘Writers Guild East’ for writing an episode of the animated show “Family Guy”. Moses continues to establish innovative content for his fan base across his various social media platforms from viral videos and live performances through shows he produces such as “Let My People Laugh” and “The Soul & Laughter Series”, the latter of which is a full scale R&B Concert/Comedy show. Moses is currently producing a web series entitled “It’s Always Sunni In Philadelphia” and can be seen performing in multi-city venues touring domestic and internationally. Moses The Comic, one of comedy’s fastest rising stars gives you a brief snippet from his recently completed tour of the United Kingdom. An improvised segment of Moses’ stand-up geared toward a Muslim audience. This one had us rolling on the floor. .Check it out!